As E! 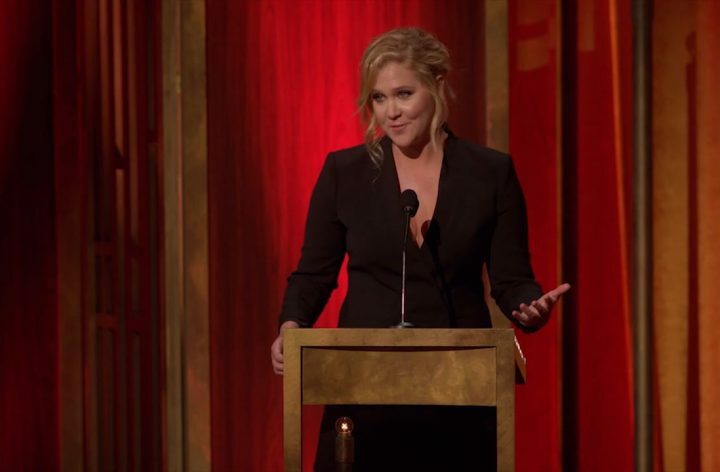 Online reported this summer, Amy Schumer recently spoke about how she was given a trainer in preparation for her role in Trainwreck. That trainer provided her with a diet plan that she was not too excited about. Though Amy lost a few pounds, it doesn’t seem she ever really wanted to. Amy has joked about how ridiculous the meal plan was, and how she was told to eat very little. 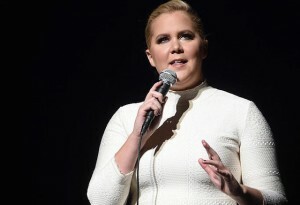 Even more recently, according to the Tribute, Schumer spoke on The Jonathan Ross Show about how she was told, when preparing for Trainwreck, “that if you weigh over 140 pounds as a woman in Hollywood, if you’re on the screen it will hurt people’s eyes.” Schumer admitted she lost a bit of weight in preparation for Trainwreck, but said “never again” will she cave to that pressure. Amy Schumer is not the first celebrity to be provided with a trainer in preparation for a film. There is nothing wrong with wanting to be healthy and fit when working long hours on a film. There is nothing wrong with wanting to feel and look energetic, strong, and radiant. At times, there may even be movie stunts that require a certain amount of physical training beforehand in order to be performed safely. However, the whole trainer thing is usually just a way of trying to force an actor into losing weight for a role. Maybe she doesn’t want to lose weight! There shouldn’t be a weight requirement for a role. If you are talented, you audition well, and you are professional on set, that should be it.